I’m so excited to be welcoming back the awesome D Grant Smith to the podcast. For those of you who aren’t familiar with this extraordinary human being, D is a growth farmer (aka a coach who empowers people to be their best, love who they are and create strong connections). Relationship building is a huge part of our success journey as creatives. You’ve probably heard D Grant talk about how to effectively build relationships with industry professionals, other musicians, and influencers to grow your career and create new pathways for success. But what about the interpersonal relationships we have? What happens when the relationship with your someone special, partner or spouse goes in the wrong direction? Or what happens if it comes to an end? What do you do? How do you balance your creative life with the internal struggle and emotional upheaval that the end of your closest relationship can create? These questions are certainly worth exploring – heartbreak and loss are a part of the human experience. From his own period of going through deep personal loss, dealing with the blows of heartbreak and all the negativity that comes with it, D Grant will give you some powerful tools and ways to pick yourself up, put your best foot forward, and do the heart-work of healing so that your best is made manifest. 1. Xabiso: As a creative, I have chosen to put everything into mastering my craft especially because I got a bit of a late start. I am willing to sacrifice marriage and getting into a serious relationship because of this. Am I looking at things in the wrong way because I truly feel that this is right for me? 2. Matthew: Have you any advice on maintaining a realistic focus when things are going well. Advice on keeping a level head and remaining focussed and positive would be appreciated. When I realise things are wrong I find it easier to identify how to address things and get nervous when there isn’t an obvious issue to tackle! If any of you would like to take D up on his very generous offer of a chat (I highly recommend you do!) 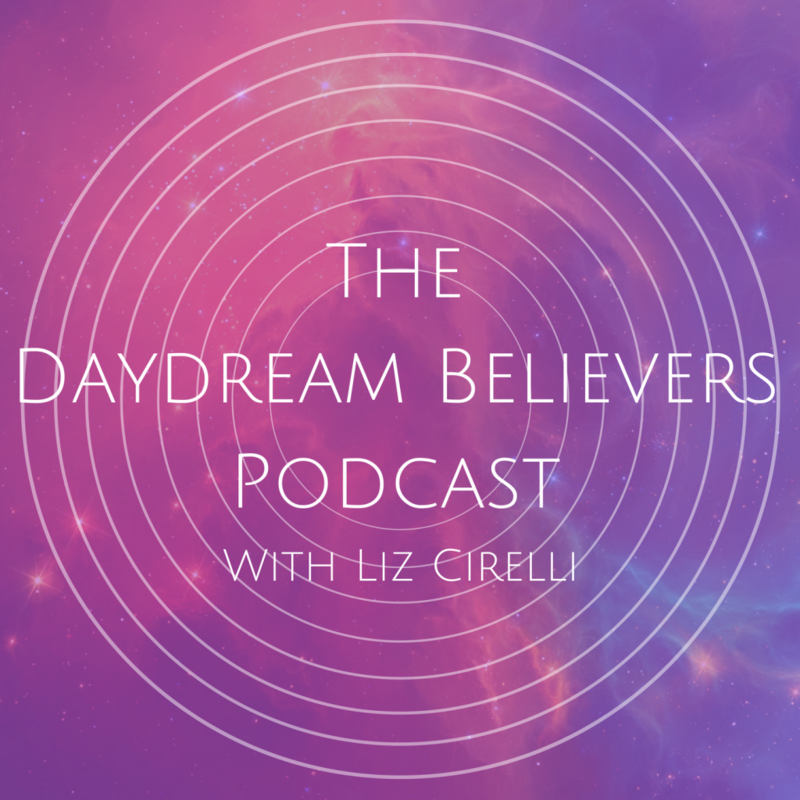 Hid email address is: dgrant@dgrantsmith.com Mention that you’re getting in touch as a result of hearing the Daydream Believers podcast and he’ll know what to do!